Rocket cafe was a huge success and really helped take the load off the members. Also, a huge thanks to the guys that helped out at the gate, also to those that helped with the usual duties of LCO, RSO, setup and dismantling. Also, the channel 10 crew were out to record a few more segments to be shown later on this year. A huge congratulations to Rob and Austin for being the star Father and Son team to get your 5 minutes of fame! We had 39 launches, with the below motor impulses. 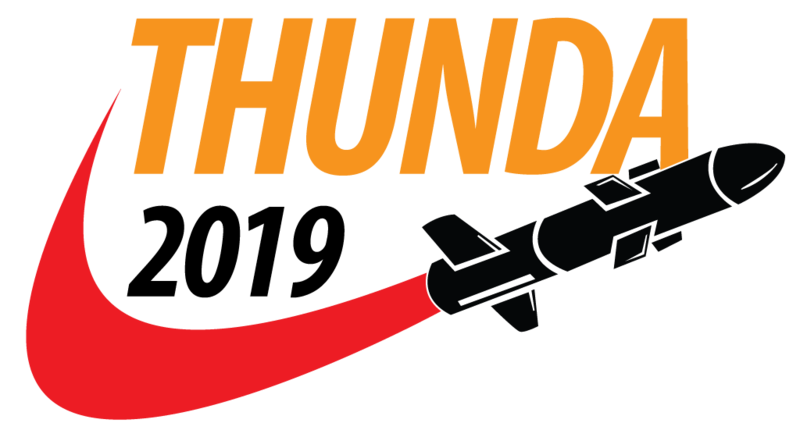 Lets look forward to a much dryer launch next month!!! 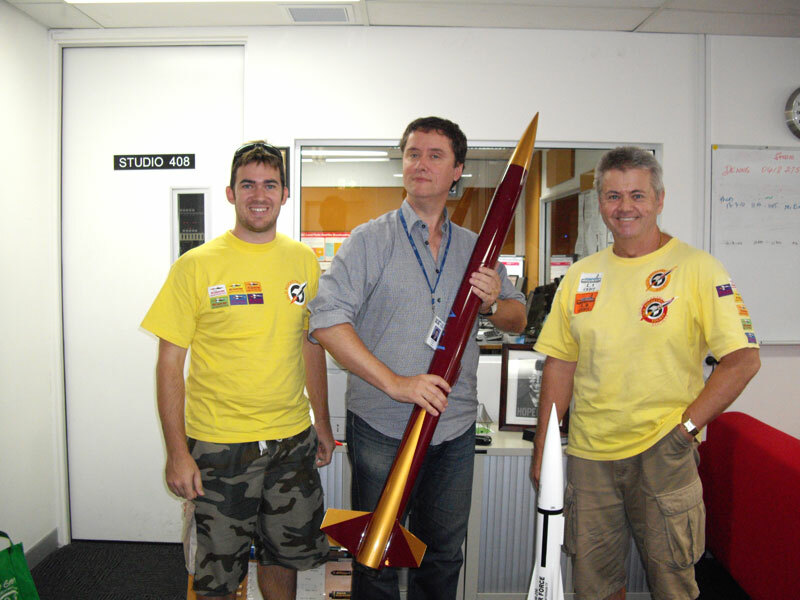 Ari Piirainen and Blake Nikolic join Richard Fidler in the studio to talk about rocketry and to promote the 14 March 2010 public launch and the inaugural Australian Youth Rocketry Challenge. Petar and I were fortunate enough to visit Pine Rivers High School as the first group for 2010. We did a presentation for a selection of yr10 students on space exploration and the history of the moon landing following a discussion on rocketry. This was to end their section of lessons on astronomy. With a little bit of wind around it was touch and go on whether to have a launch, however with their great field and last minute wind drop, we managed to fire two rockets which as always gave the students and staff great inspiration. Petar and Blake were fortunate enough to visit Pine Rivers High School as the first school group for 2010. Petar and Blake did a presentation for a selection of Year 10 students on space exploration and the history of the moon landing following a discussion on rocketry. This was to end their section of lessons on astronomy.